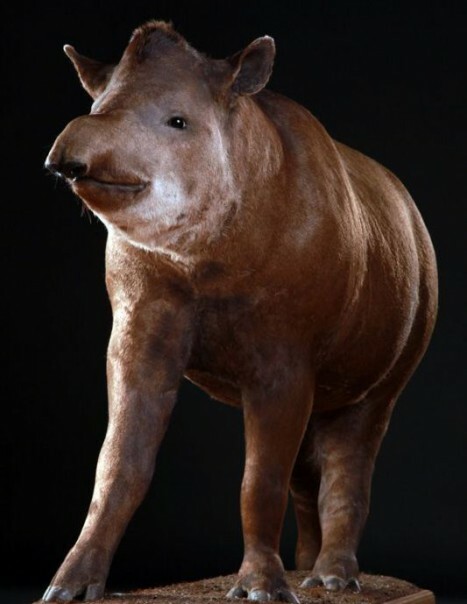 The South American Tapir, also known as Brazilian tapir, lowland tapir or anta, is one of five species in the tapir family, tapiridae close to horses and rhinos is an ungulate mammal. It is found lurking in tropical forests, water is essential for it. It does not venture close to humans, its nature is that of a lonely, we observe it more easily at night. 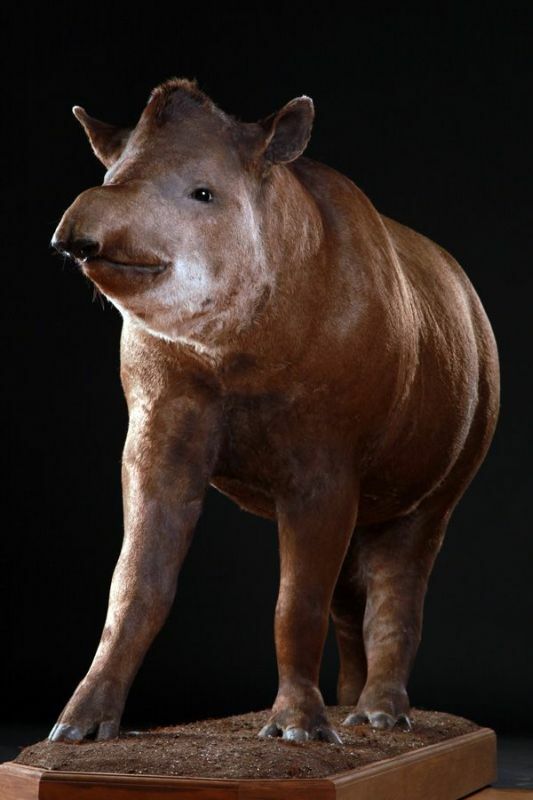 Geographically, it is placed mainly in Latin America and in South America where the species is most common; However, there is also the tapir of chabraque in Asia. 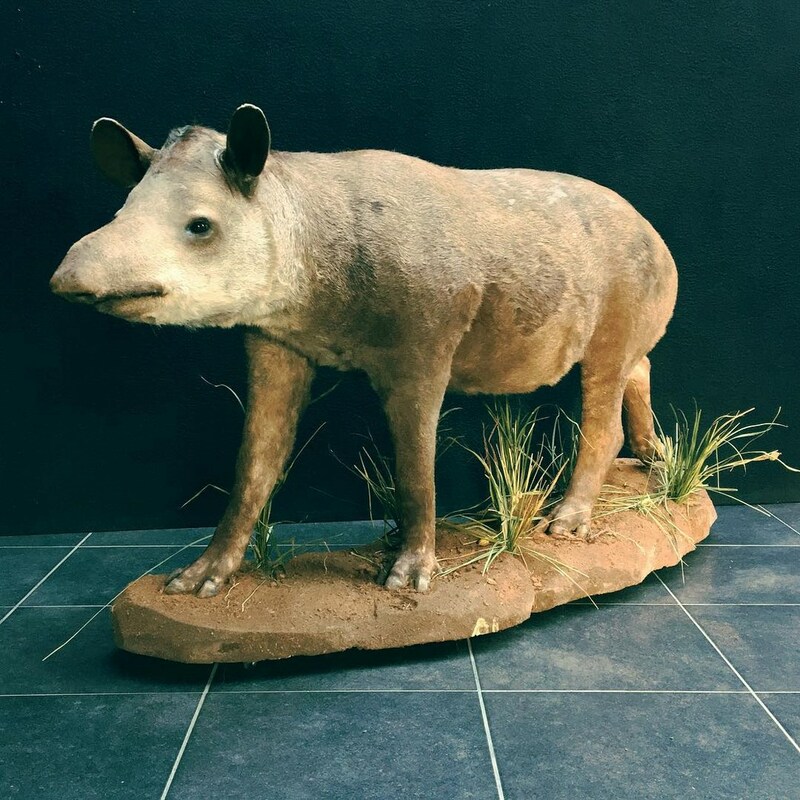 Although the size of the tapir is variable, it generally measures two meters in length and up to one meter in height depending on the species, males can weigh more than 250kg. 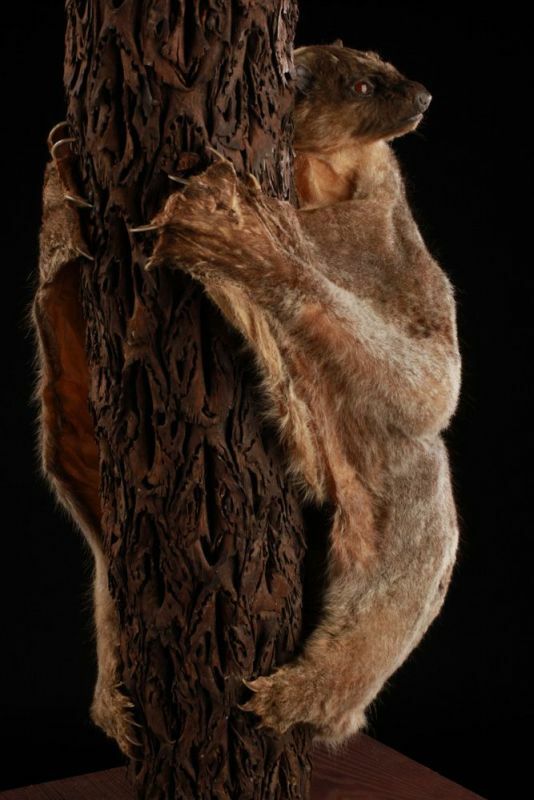 Its thick skin is covered with a dark coat scarce, it is recognizable thanks to its small trunk, it is also this that gives it a keen sense of smell, hearing is also excellent, however, it sees rather evil which is a handicap offset by two other senses. In terms of their diet, tapir feeds mainly on vegetation, it is herbivorous and its diet is similar to ours, since meals are fixed three times a day.In reproduction, the female gives birth to one small after a gestation period that lasts thirteen months. She breastfeeds for a whole year. Young have scratches allowing it safer camouflage for survival in the forest, it loses it about eight months. It can live up to 35 years in captivity against 20 years in the wild. The tapir is an endangered species, mainly by humans who hunt for its leather and meat; in nature, the jaguar is its main predator.